Make no mistake — this isn’t about just getting in a few training sessions, this is about finally making the commitment to live your best life. 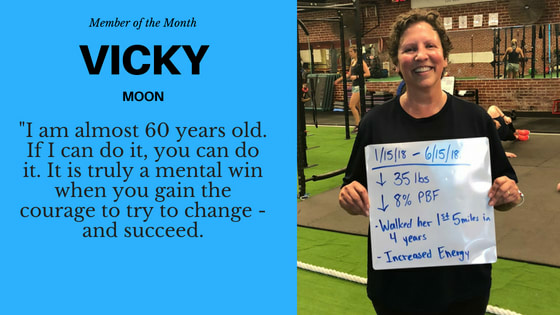 First and foremost, that’s what our personal training programs are about: helping you finally find a solution to make progress with your fitness to achieve – and maintain – the body and health you want so you can live your life without those pesky limitations that keep stalling your progress. What would it be like to finally be able to say yes to everything you want to do, and to never feel like your health is holding you back? We get it. You're frustrated with doctors telling you that there’s nothing wrong, and yet you’re still in pain. On top of it all, you’re busy! Between family and professional commitments there aren’t enough hours in the day to figure this out on your own or go to a chiropractor 3x/week just to have the pain come right back after a day. You don’t have time to mess around with fitness programs that don’t work or even worse, might leave you even more broken than you are now. You’ve been-there-done-that with programs that aren’t tailored to address your needs and leave you back where you started. You need something different. You can’t stand the typical gym personal trainer where they sit you on a machine and counts your reps while they scroll through their facebook feed. Where everyone seems to be talking more than they are working and barely even breaking a sweat. That’s not for you. You’re not coming to the gym for a good conversation and a cookie-cutter program that isn’t addressing your specific issues. You work hard in every aspect of your life, you are very busy and you want to make sure that the time you carve out of your busy schedule of work and family duties isn’t a waste of your valuable time. If this sounds like you, you’re in the right place. 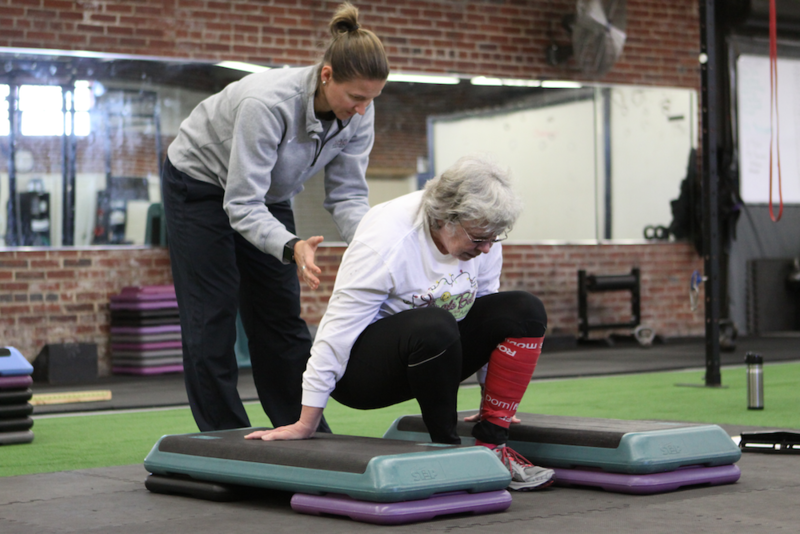 We specialize in providing individualized programming and training services for men and women, primarily between 40-65 years old, that lead busy professional and family lives. We offer our industry-leading premium 1-to-1 Personal Training along with Semi-Private Personal Training – our most popular training service. Our programs are designed to first evaluate and gain an understanding to your specific issues. Then we design a specific plan to provide you with the guidance and the tools you need to get (and stay) out of pain. Once you’re out of pain, we then progress to incorporate more strength and cardio training so you can finally see the serious lasting results you’ve been seeking. Personal program design based on your current functional movement level and goals with a new program built regularly to progress you safely and efficiently towards your goals. Your trainer will be with you at every session to lead you through your workouts, ensure correct form, track and monitor your progress, keep you safe and motivate you to your best. Your session will be specific to your needs and goals, with the primary focus on eliminating any pain issues first, then improving your quality of movement, then appropriate strength and cardio training and cardio to help you burn fat, build lean muscle tone, and improve your strength. We will have you in and out – and sweating – in under 1hr. We include nutritional guidance to help boost your energy, feel better and lose those extra pounds as needed. 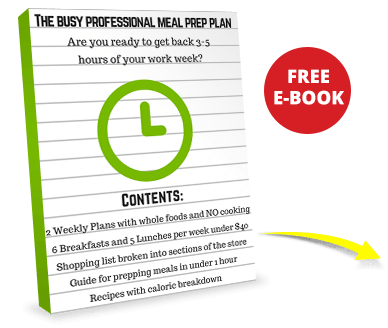 You’re busy, so our family friendly done-for-you meal plans and recipes will get you started on the right foot fast! 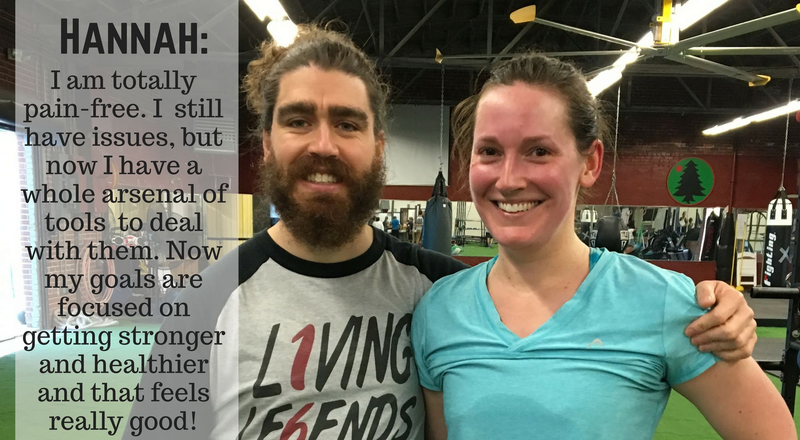 We even have additional options for you to be privately coached in our nutrition programs where clients have changed their lives forever. We provide structured training packages where you can pick between 2 – 3 visits per week. We don’t sell sessions that you can use here-and-there because that doesn’t give you the structure, consistency, and accountability that will get you the results you want! We are open all day Monday - Thursday from 5:30am to 7:00pm and on Friday and Saturday mornings. Session start times are available throughout the day and you can book either a reoccurring schedule or change your times week-to-week. Regular check-in’s will make sure you are on track to reach your goals. We track your progress so you can see all of the improvements you are making. Don't miss out on the chance to customize every aspect of your fitness journey. 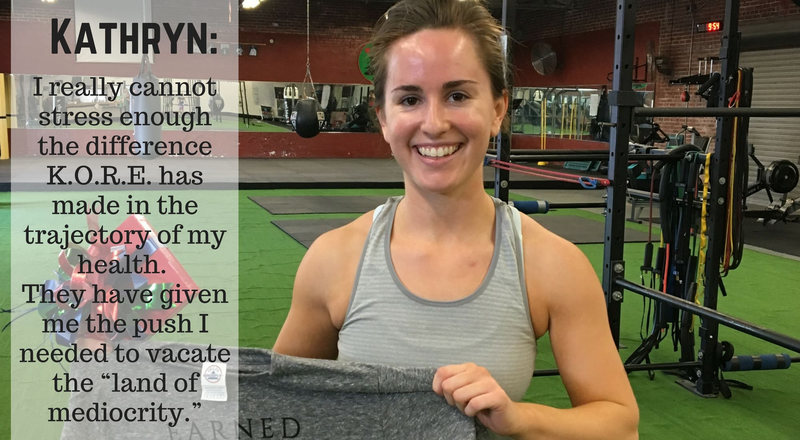 Our Personal Training program in Columbia is designed to help men and women of all ages and abilities find sustainable success.